Bulk waste removal made simple. To compliment our pest control and contract cleaning services we also offer a fantastic bulk waste removal service, removing all types of waste and rubbish for housing associations, managing agents, business owners, home owners and anything in between. To simplify the process we have developed an online tool to enable you to get an instant quote online, just complete a few simple questions step by step and we will give you an estimate on what it will cost for us to come to your premises and remove your waste. 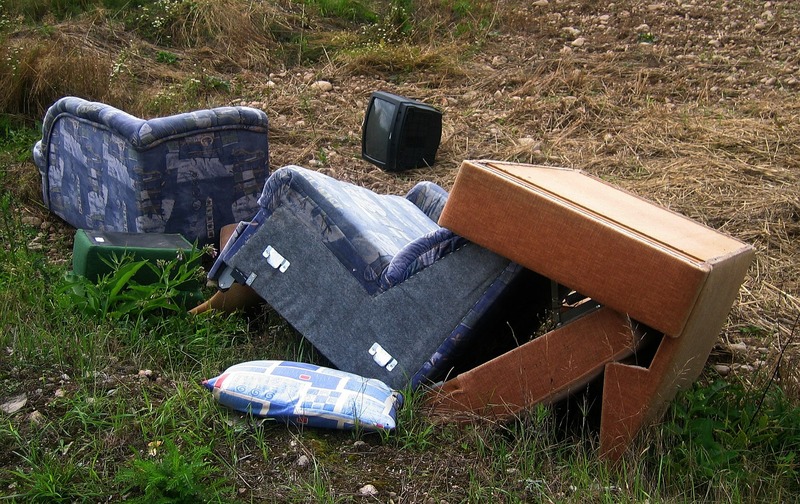 The estimation tool and more information on our rubbish removal services can be found here.